The weekend is already here and it is time to get your dancing shoes ready for this weekend’s music in the Commons! Left Turn on Blue is a 10 piece band (rhythm section, 4 piece horn section, and vocals). 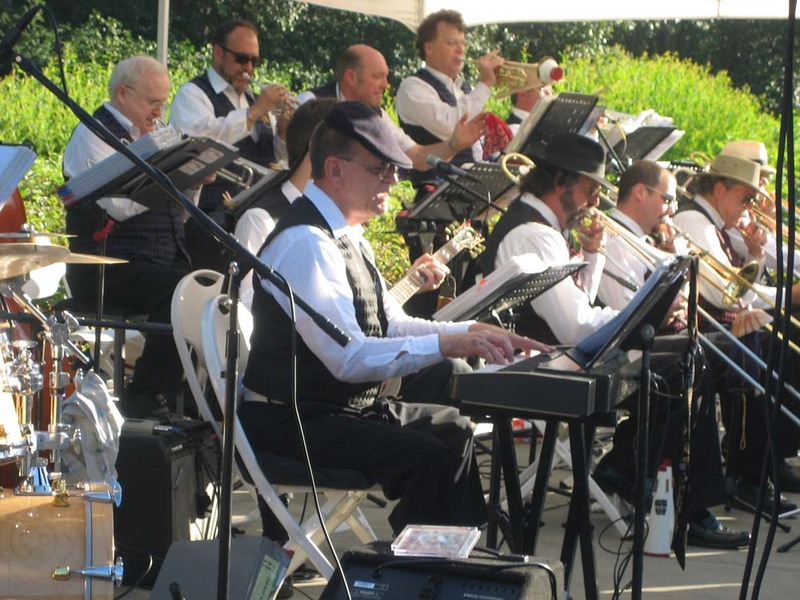 The band brings a vivid sound with horn and rhythm sections that can fill the house with blues and jumping swing music that will get people off their seats and onto the dance floor. No dance floor? Well, you better bolt down the tables because your patrons will be dancing on those. 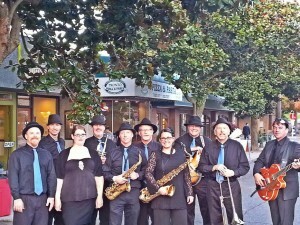 Left Turn on Blue plays a mix of blues, soul, and swing including songs by James Brown, Ray Charles, Aretha Franklin, Cab Calloway, Sam and Dave and Van Morrison to name a few. Our mix of blues, jump swing, soul, and a little funk is the kind of music that people just can’t sit still for. 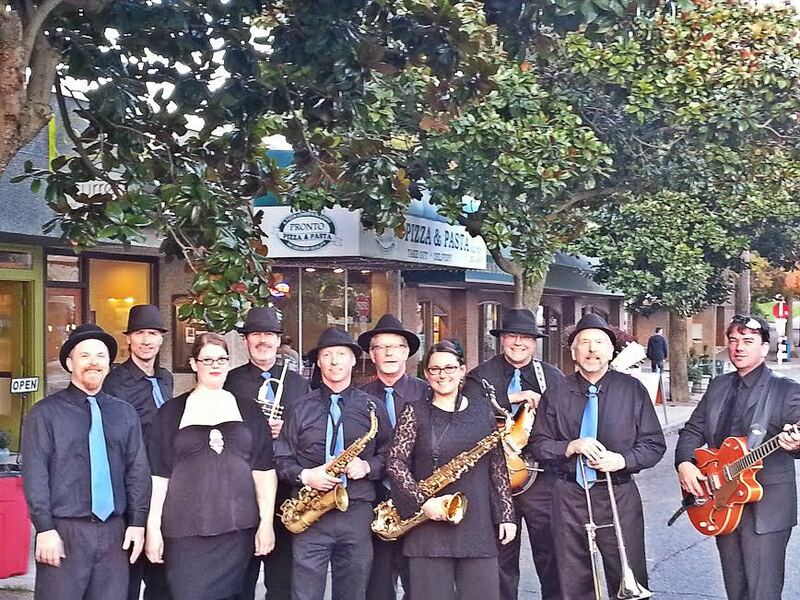 Portage Bay Big Band, Seattle’s hardest working big band and Third Place Commons regulars will take the stage on Saturday evening. Playing tunes from the swing era, this group has been swinging for over 25 years! Weekend music in the Commons is always FREE and open to the public. Arrive early to grab a seat and some dinner, as the Commons fills up quickly!